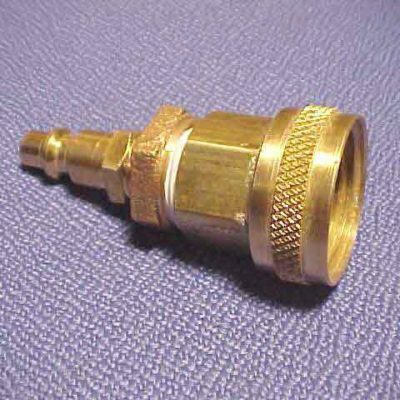 Foam no-putty gaskets are the greatest invention in plumbing in 50 years! 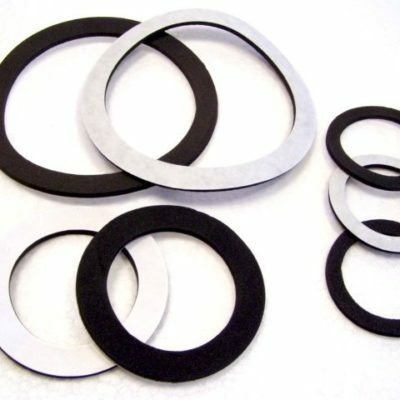 Black gasket assortment replaces messy plumbers putty for various drain & faucet installations. Self-sticks when white backing is removed. Use two together for stubborn applications. 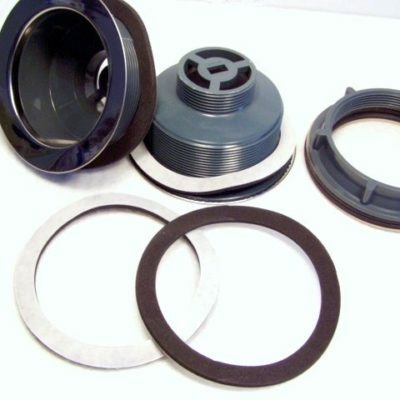 Assortment includes three 2″, two 2-3/4″ and two 4-1/4″. 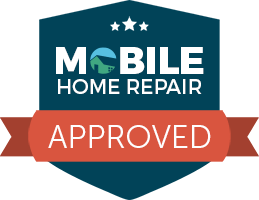 Not just for mobile homes. Our best seller!! Plastic replace-all plumbing sewer cap. 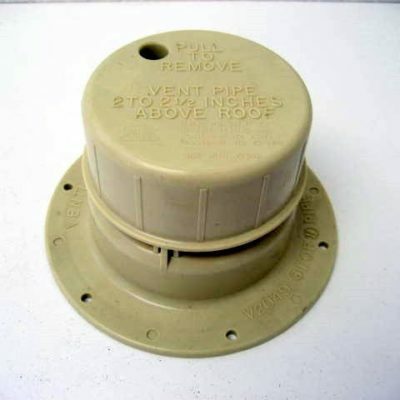 Replaces broken or lost vent caps. 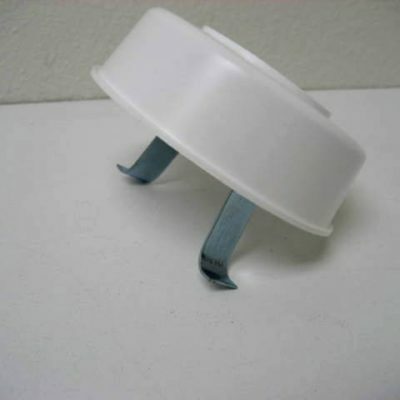 Super simple installation, just squeeze fingers and push inside a 1-1/2″ or 2″ sewer vent pipe. 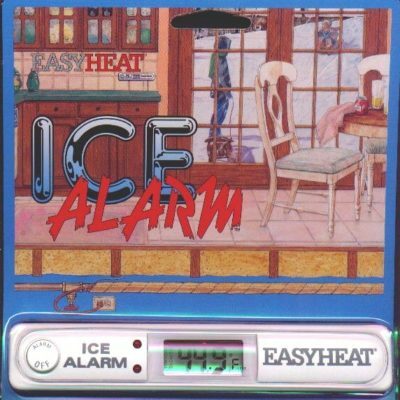 No screws or sealants needed to install. 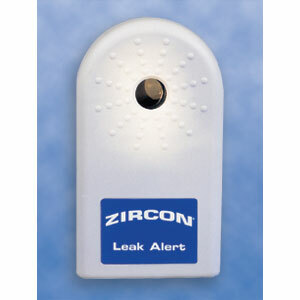 For use on campers, RV’s and older mobile homes. Color may vary. Click on picture for another image. Was $9.33. 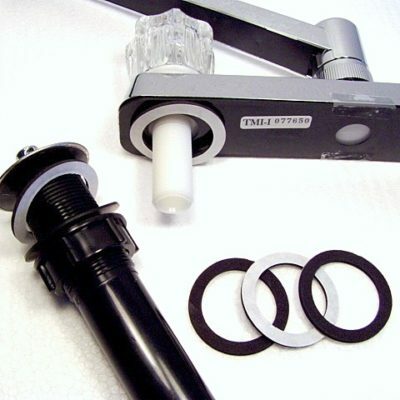 Ventline plastic flashing for 1-1/2″ sewer pipe. Screws or sealant not included. 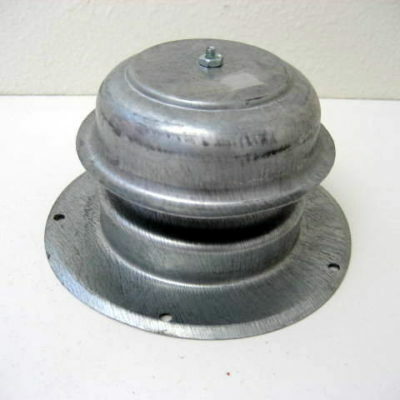 Base measures 5.25″ diameter. Stands 1.75″ tall. 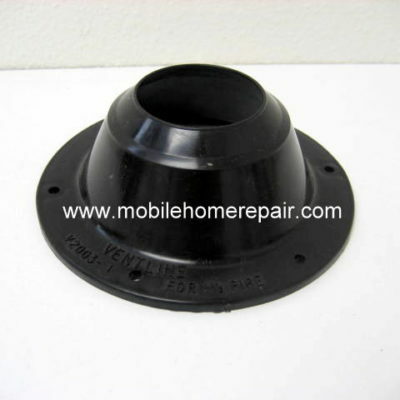 Ventline cap with base fits over 1-1/2″ sewer vent pipe. Screws or sealant not included. 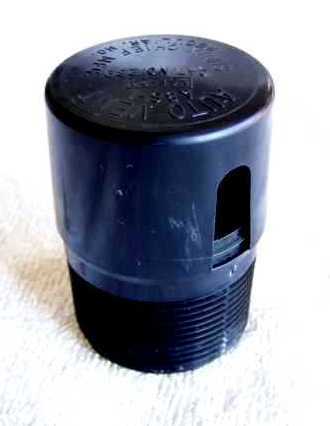 Base measures 5.5″ diameter. Stands 3.25″ tall. 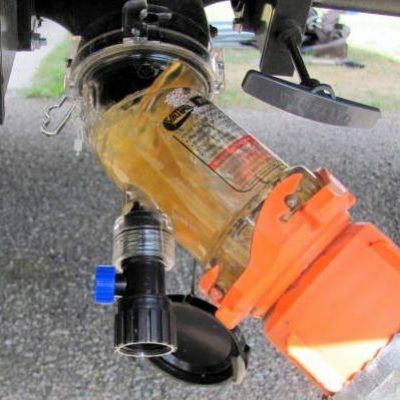 For use on campers, RV’s and older mobile homes. 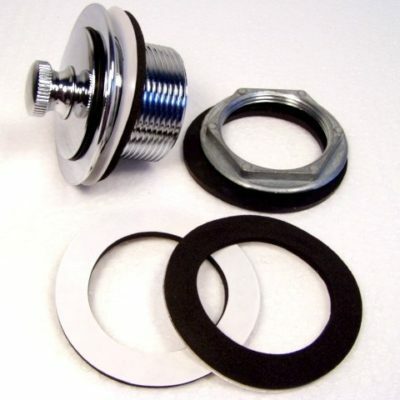 To replace only the cap, order part # 35183.